You’ve asked for more days and more hours and we’ve heard you! 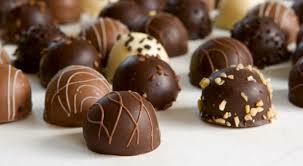 Now with 2 days to splurge and shop to your heart’s content, there’s even MORE to love! 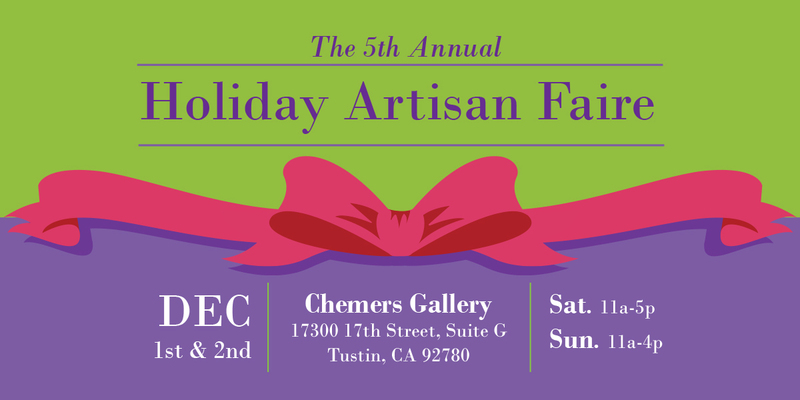 Join Chemers Gallery and 21 different artists, artisans and gourmands for our 3rd Annual Holiday Artisan Faire! 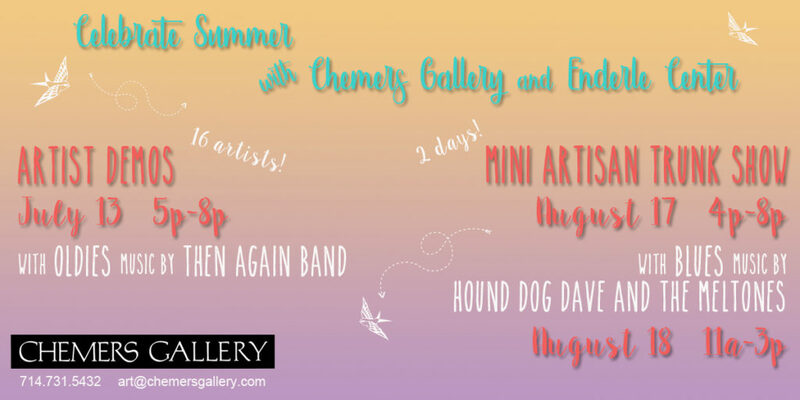 Keep checking back for more details, sneak peeks and artist spotlights as we get ready for this can’t-miss-event. NEW this year is the addition of the ever popular Robert Held art glass, joining us all the way from British Columbia to share his latest glass hearts, ornaments, vases and more with you! He doesn’t do traveling shows any longer, but is making a special exception for us! 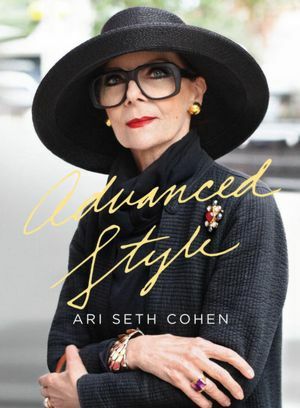 We’re also excited to welcome Ari Seth Cohen, writer of the independent documentary film Advanced Style and author of the books Advanced Style and Advanced Style: Older & Wiser! Not only will Ari be signing books, he and his “fashionable ladies” will hold a panel discussion on Saturday, Dec. 3rd. Anything you ever wanted to know about embracing personal style at any age will be revealed during this lively afternoon. 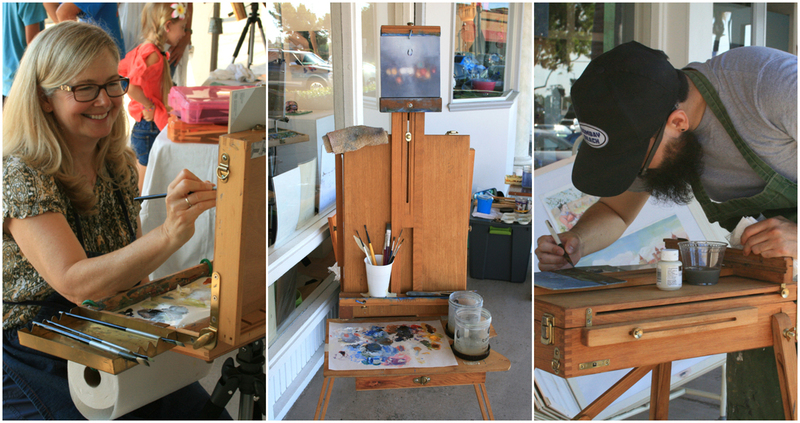 To preview our participating artists so far, click their names below. 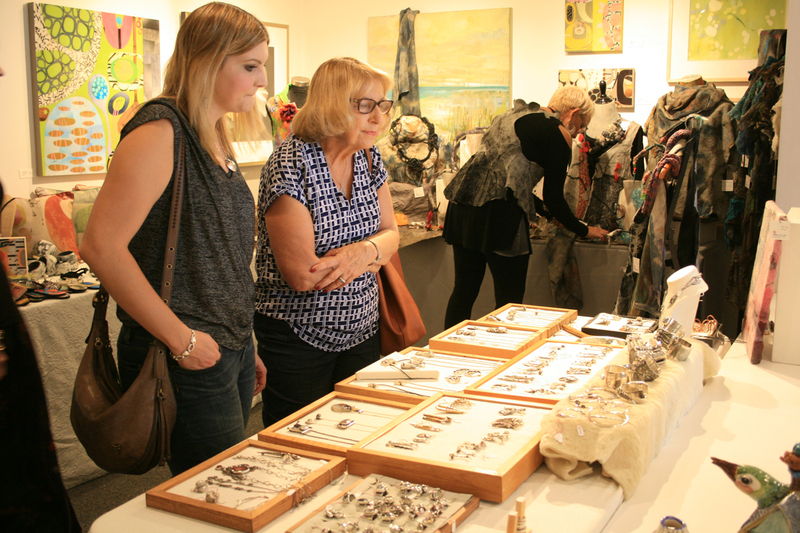 However, they will all be bringing new and exciting creations to delight and enchant you on December 3rd and 4th! Tell us you’re coming SATURDAY, DEC. 3 & reply to our Facebook event HERE. 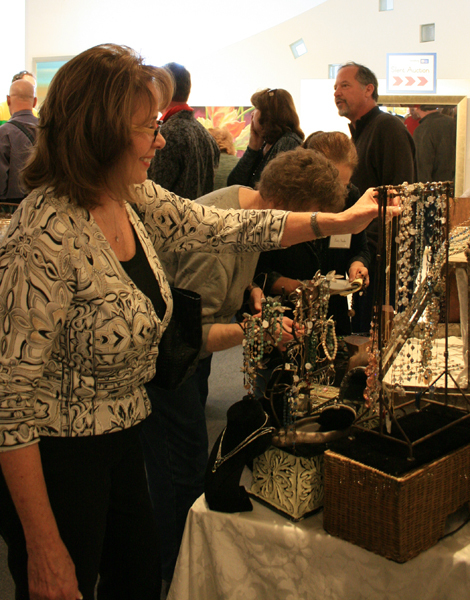 Tell us you’re coming SUNDAY, DEC. 4 & reply to our Facebook event HERE. 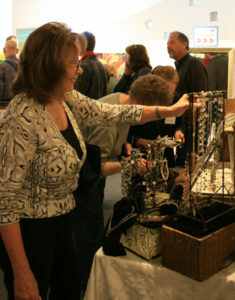 This entry was posted in art gallery orange county, art gallery tustin, chemers gallery, chemers gallery tustin, contemporary art, glass, holiday artisan faire, jewelry, local art, local artist, local artwork, new art, orange county art, orange county artists, Uncategorized, Upcoming Events and tagged advanced style book, advanced style film, advanced style older and wiser, architectural drawing, ari seth cohen, art gallery orange county, art gallery tustin, artisan candy, artisan faire, balsamic vinegar, bistro blends, book signing, bracelet, ceramics, chemers gallery, chemers gallery event, chemers gallery handmade holiday, chemers gallery holiday, chemers gallery tustin, chutney, colorful, dip, earring, elizabeth nadler, fiber, gemstone, glass, gourmet chocolate, gourmet food, greeting cards, handmade jewelry, holiday artisan faire, holiday event, jam, james keniston, jc milner, joanna craft, lisa mertins, local art, local artists, lori lawson, luisa chocolatiere, maria counts, mary hammond, michelene berkey, mixed media, monique berman selwitz, monique selwitz, necklace, new art, new ceramic, new fiber, new glass, new jewelry, notecards, olive oil, original drawings, pearl, ring, robert held, robert held art glass, scarf, silk scarf, silver, sola foods, spirited muse, sugar rush sweet shoppe, susan horton, suzanne currie, textile, textile art, weaving, wool, woven bag, woven scarf, yed omi on October 23, 2016 by Chemers.